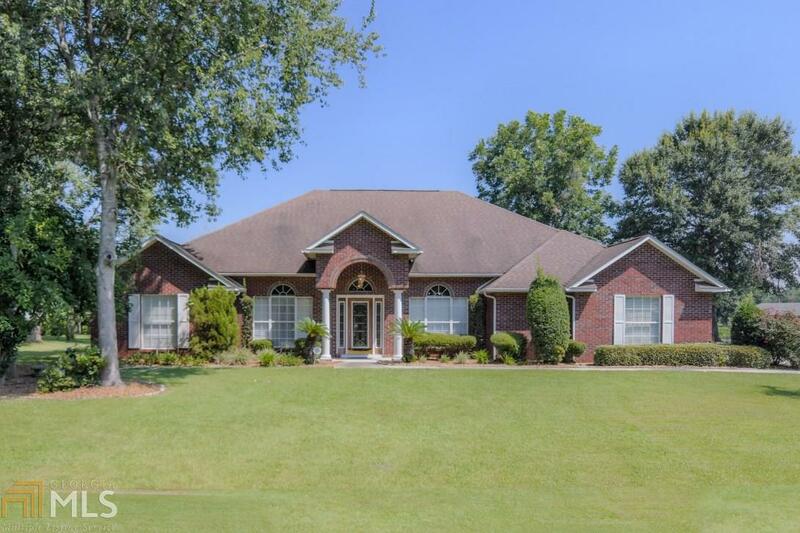 Great home in a beautiful subdivision. Hardwood foyer and kitchen area. Spacious master suite with large walk-in closet, separate shower, double vanity and jetted corner tub. Split bedroom plan. Two way fireplace in great room/formal living room. Separate formal dining room. Kitchen appliances remain with home. Bedroom 3 has a bay window. beautiful lakefront setting. 2 car garage and outside storage building.